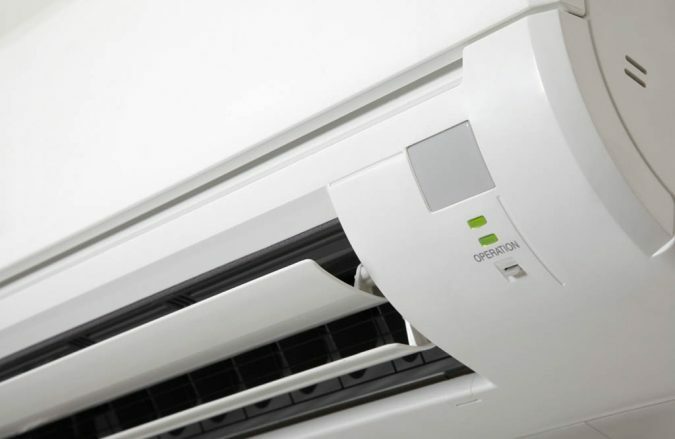 Inverter Split Air Conditioners is the most effective and necessary tool designed for consumers. 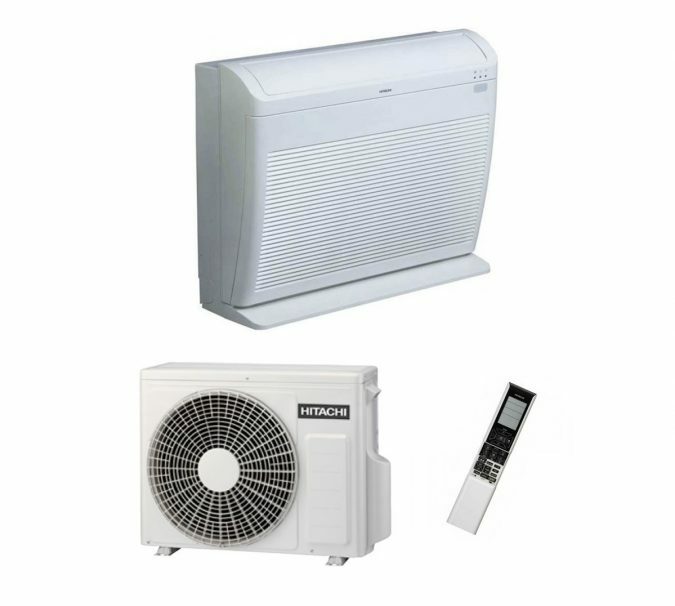 The specialty of Hitachi Air Inverter AC is that it is cost effective and requires the minimum installation work. The inverter technology in Inverter Split AC combines both high powers along with the best efficiency. 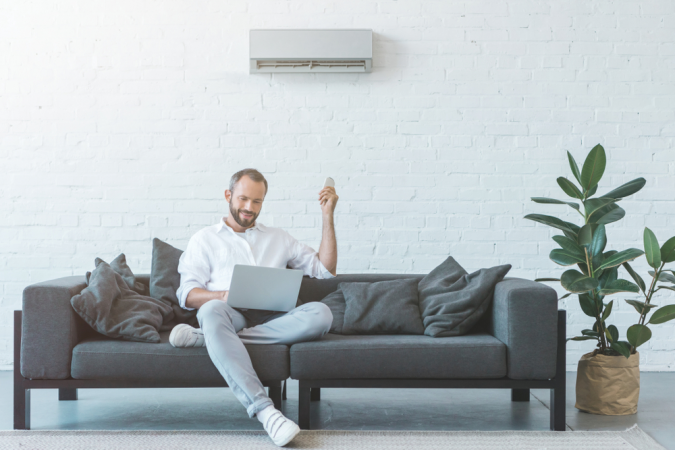 The technology of inverter control in the AC balances the temperature while increasing the power of the compressor but also, regulating it to operate simultaneously. When the desired temperature has been attained, the inverter control maintains that particular temperature without consuming much power. This, in turn, keeps the temperature stabilized as well as controls excess consumption of energy hence helping in efficient, economical operation. 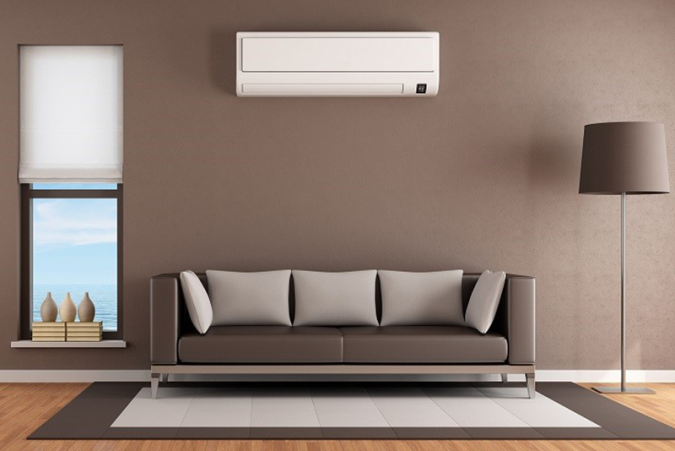 Hitachi Inverter AC maintains the accurate temperature of the room and provides a comfortable environment. 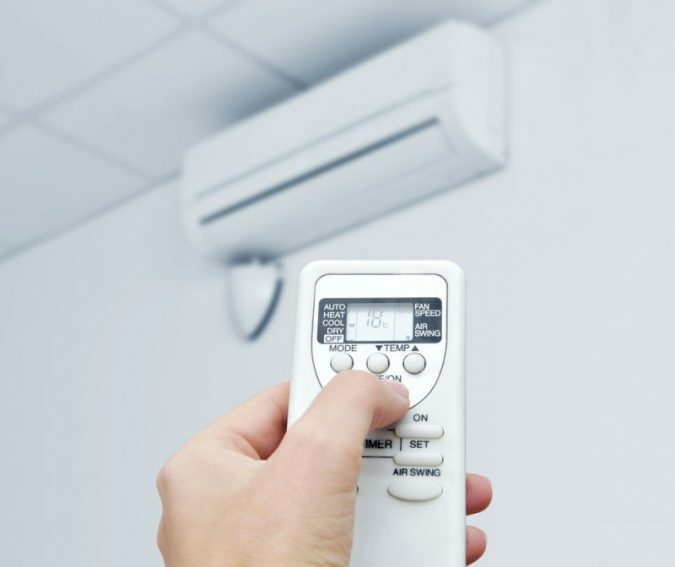 In a normal AC, there are a lot of fluctuations and compressor triggers that turn on and off to adjust to the required temperature, whereas in the inverter AC, the power of compressor is reduced, thus saving great fluctuations in the indoor temperatures. This also gives total and better control in maintaining the perfect required temperature. When the compressor oppression switching system is monitored, the noise level created by the AC is also kept under check. The best feature of Hitachi Inverter split AC is the energy-saving feature that is very effective in reducing power consumption. 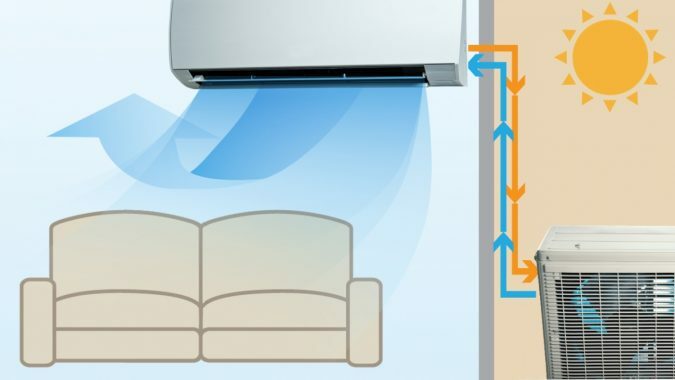 The compressor inside the AC can be very useful in maintaining the temperature of the room with its unique variable power level, also conserving the much-needed energy. 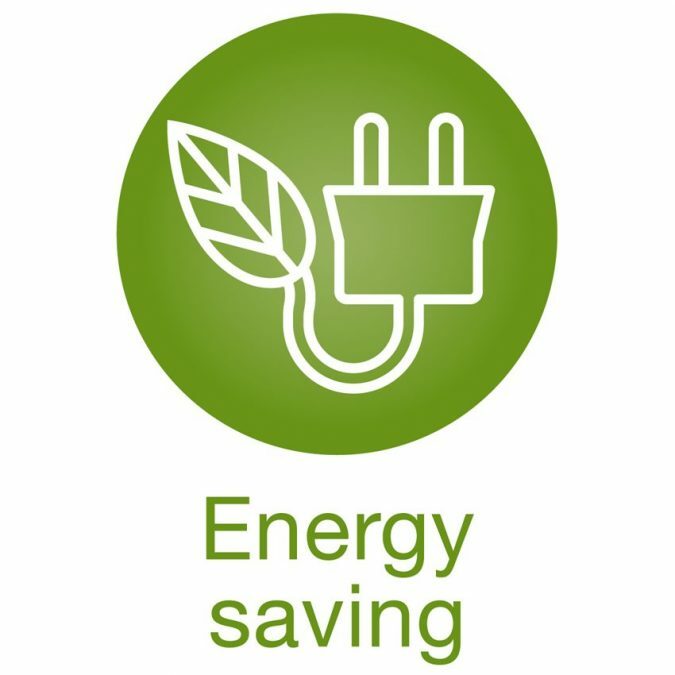 As an added benefit, without the switching on/off compressor operation, the compressor can produce lower power consumption with this reducing a lot of energy. It is needless to say that the Inverter AC not only provides efficient cooling along with tons of power conservation options but also the most effective cooling facilities. Conventional AC compressor runs on fixed RPM of 2900RPM while inverter AC compressor is designed for variable Speed (RPM) and reaches to max 5000 rpm basis Indoor and outdoor temperature conditions. It also helps to cool the room comparatively faster than any normal AC. 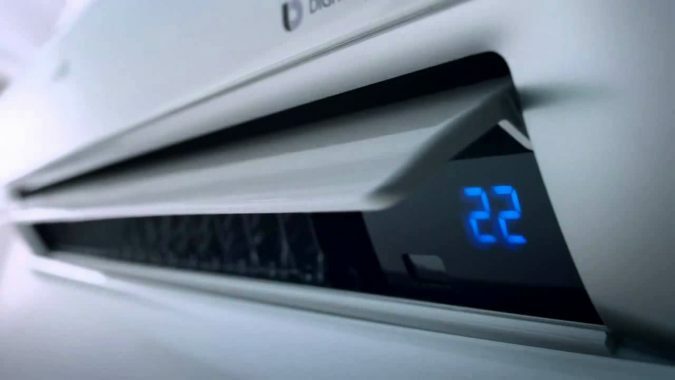 The temperature is maintained with the help of Inverter AC as the switching on/off functions are in regulation. Hence, the room’s temperature is maintained under favorable conditions. The temperature provided by the Inverter AC is the most precise. It operates within an average range of 0.5 degrees C hereby providing extreme superior comfort. 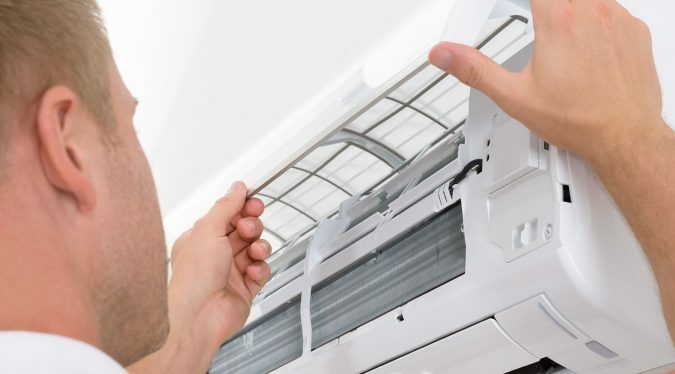 Because of the lack of on/off technique in the Inverter AC, the compressor in this system regulates the mechanism of the compressor which instead of switching off the system after a particular point, keeps it regulated hereby maintaining the accurate temperature throughout.